Two Google engineers have developed a draft version of an API called WebUSB that would allow you to connect your USB devices to the Web safely and securely, bypassing the need for native drivers. WebUSB – developed by Reilly Grant and Ken Rockot – has been introduced to the World Wide Web Consortium's Web Incubator Community Group (W3C WICG), is build to offer a universal platform that could be adopted by browser makers in future versions of their software. WebUSB API allows USB-connected devices, from keyboards, mice, 3D printers and hard drives to complex Internet of Things (IoTs) appliances, to be addressed by Web pages. The aim is to help hardware manufacturers have their USB devices work on any platform, including Web, without having any need to write native drivers or SDKs for a dedicated platform. Besides controlling the hardware, a Web page could also install firmware updates as well as perform other essential tasks. However, the draft API (Application Program Interface) is not meant to be used for transferring files to or from flash drives. "This will be good for the Web because, instead of waiting for a new kind of device to be popular enough for browsers to provide a specific API, new and innovative hardware can be built for the Web from day one." The Google engineers also outlined security concerns. WebUSB will include origin protections, like a type of the Cross-Origin Resource Sharing (CORS), to restrict the Web pages from requesting data from other domains except the one from where they originate. This means a Web page could not be able to exploit your USB device to access your PC, or your important files or any files that your computer or the USB device itself may hold. 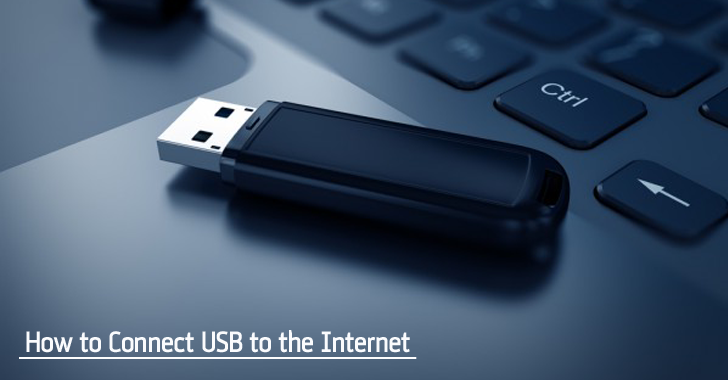 To address the issue of USB devices leaking data, WebUSB will always prompt the user to authorize a website or web page in order to detect the presence of a device and connect to it. For now, the WebUSB is only a draft of a potential specification, which hasn't been officially adopted by W3C. WebUSB remains a work in progress at the current, though you can check out the full WebUSB codebase on GitHub.